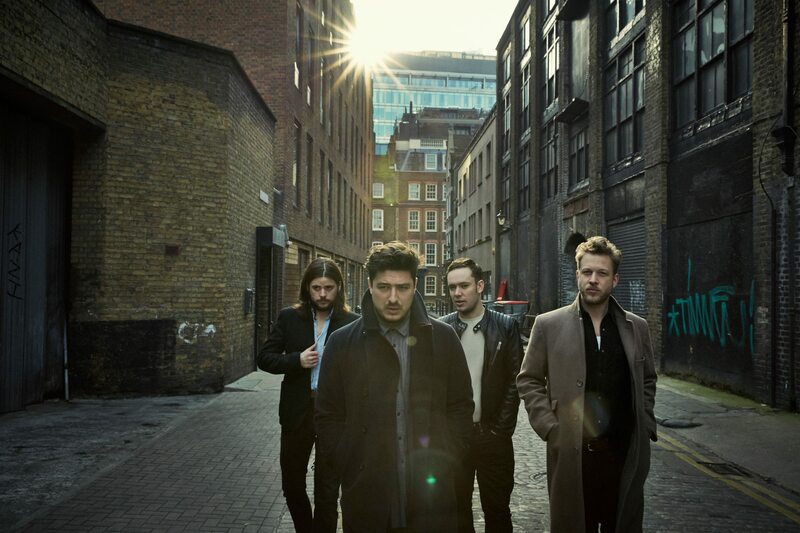 Mumford and Sons are back with a new record and a new sound. The band’s first entirely electric release, Wilder Mind, is now streaming in full via Spotify. You can check it out below. For the band’s first new record since 2012’s Babel, Mumford and Sons decided to directly address fan perception of their last release and mix up the sonic range. For Wilder Mind, the band used no banjos and toned down the use of acoustic instruments in favor of a more rock-influenced sound. I’m a fan of the change, as my main criticism of Babel is the lack of anything to set it apart from the band’s debut record, Sigh No More. Wilder Mind is a step in the right direction. Stream Wilder Mind below in full.